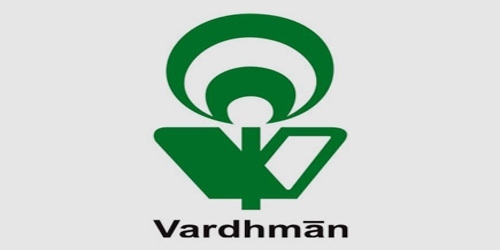 It is a broadly described annual report of Vardhman Holdings Limited in the year of 2011-12. During the financial year, Total assets of the Company stood at Rs. 1,774,305,449 Crore. The Share capital of the Company stood at Rs. 31,924,360 Crore. During the year, the Revenue from operations was Rs. 133,047,404/- as against Rs. 84,396,404/- in the previous year. The Company earned other income of Rs. 12,305,042/- during the year as against Rs. 8,521,004/- during last year. The Company earned profit before depreciation, interest and tax of Rs. 674,649,249/- as against Rs. 82,224,208/- in the previous year. After providing for depreciation of Rs. 268,589/- (Previous Year Rs. 302,861/-), current tax of Rs. 124,500,000/- (Previous Year Rs. 11,300,000/-), the profit after tax was Rs. 549,883,570/- as against Rs. 70,621,347/- last year. Earnings per share (EPS) for the year was Rs. 172.29. The Board of Directors of the Company has recommended a dividend of Rs. 2.50/- per share on the Fully Paid-up Equity Shares of the Company for the financial year 2011-2012.